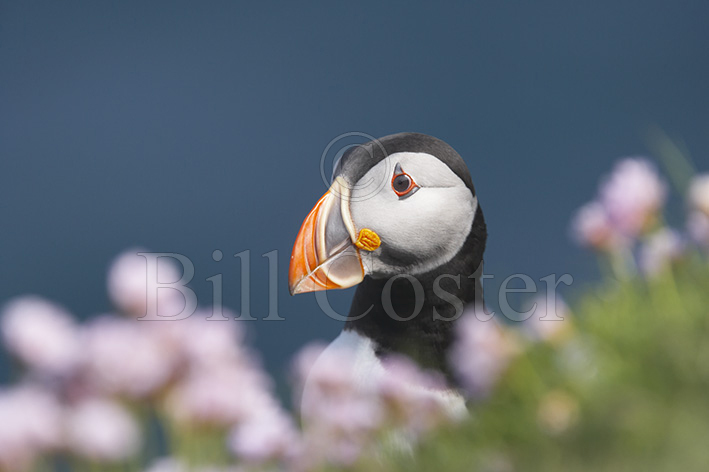 Author, Tour Leader and Photographer Bill Coster is a UK based wildlife photographer and is represented by several photographic agencies, through which his photographs appear in publications around the World. 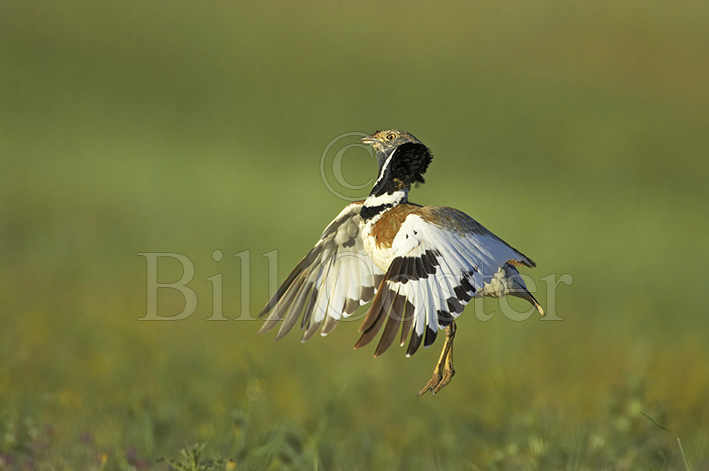 His first book ‘Creative Bird Photography’, published by New Holland received very good reviews from publications as diverse as Amateur Photographer and New Scientist. 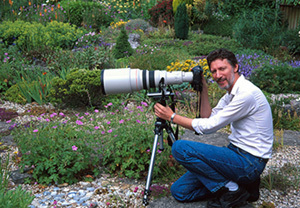 His second book, ‘Creative Nature Photography’ was published in April 2011. See the Book section of this website for details. 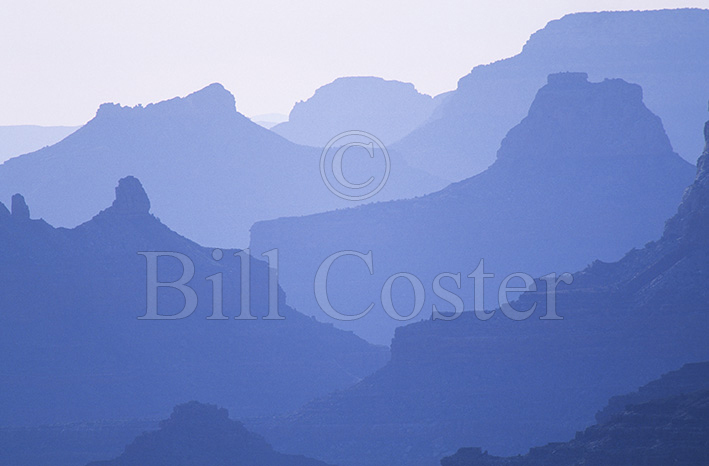 As a tour through the galleries will indicate, Bill has traveled to every continent on Earth in search of memorable images and shoots tens of thousands of images each year, so this website shows just a small selection of his extensive portfolio. 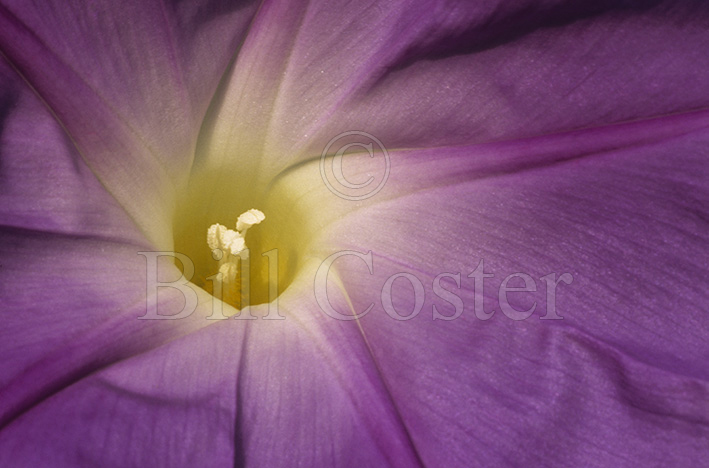 A creative gallery has been set up specifically for creative and advertising clients.